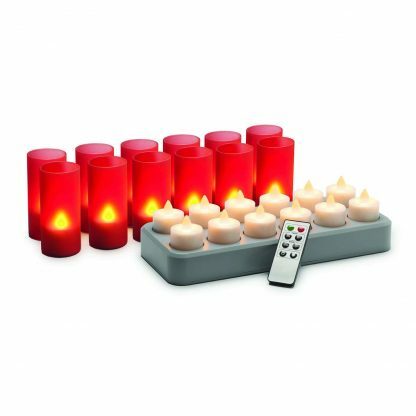 Lumea Rechargeable LED Flicker Candles in ‘Candle Light’ colour. 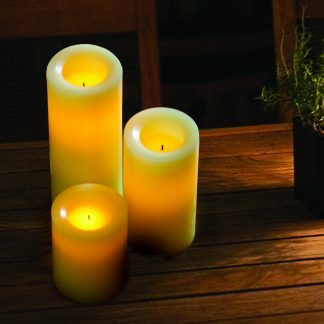 Effective – Create the warmth and ambience of candlelight without the fire hazard. Safe – No real flame and no risk of electric shock with the wireless inductive recharging system. Easy-to-use – No conductive pin for recharging and a push on/off switch. Long-lasting – Last for 13–16 hours from a full charge. Long-life – Can be recharged up to 500 times (approx. 6,000 hours of candlelight). Rechargeable – First charge takes 20 hours, thereafter recharging takes 8 hours. Create the warmth and ambience of candlelight without the associated fire risk or mess of a real flame. 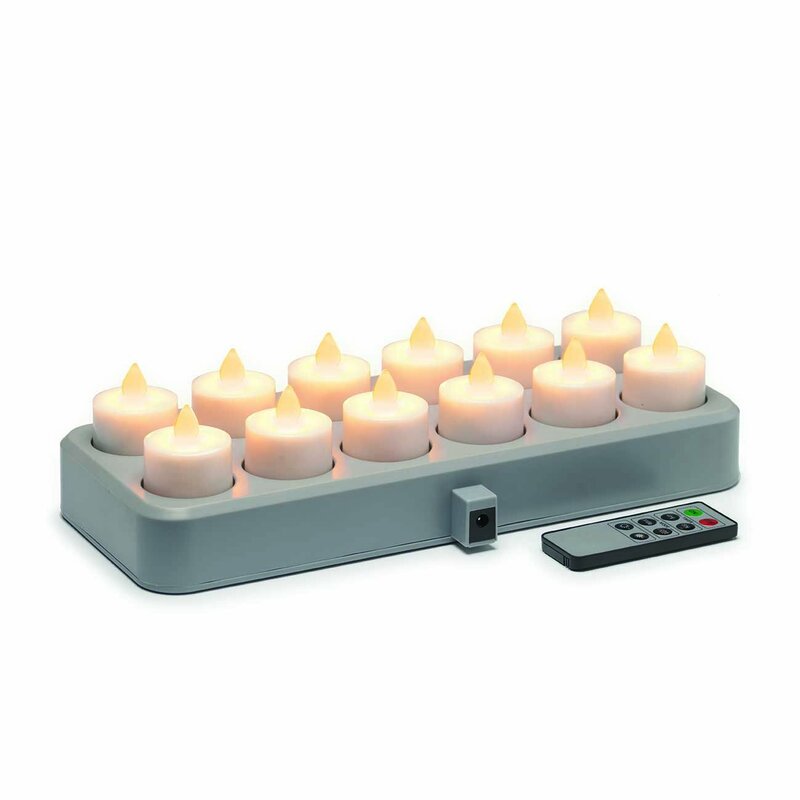 They are ideal for use in places where a naked flame is not appropriate but where ambient lighting remains important; such as cruise ships, historic properties, nursing homes, stadiums and universities. Lumea Flicker Candles can be recharged and reused over and over again – each candle has a lifetime of approximately 6,000 hours! They use advanced wireless inductive technology for recharging, making them easier to use and more reliable than conventional conductive charging systems. 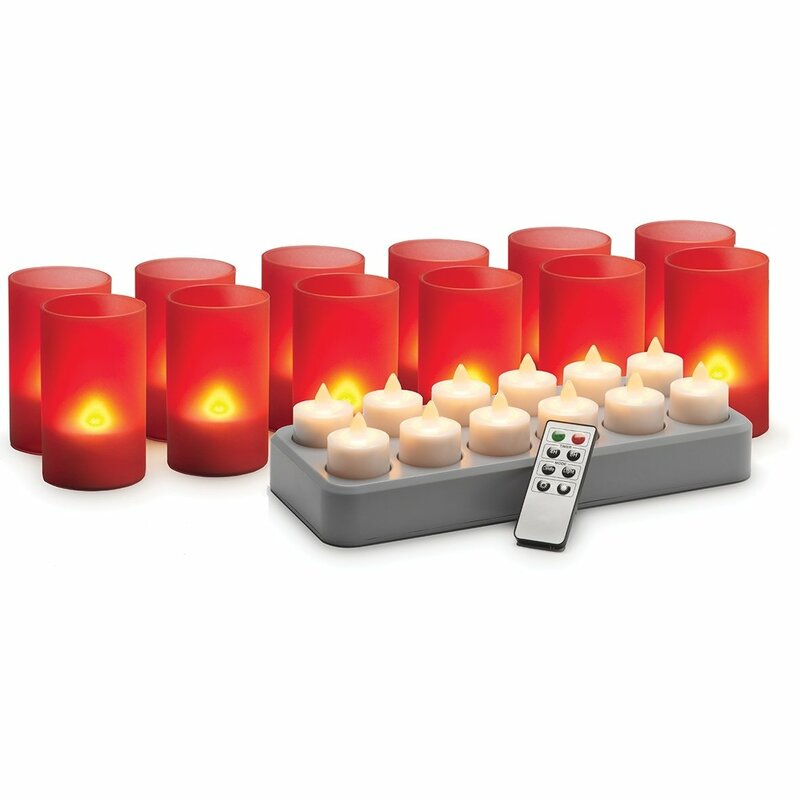 The LED in a Lumea Flicker Candle ensures very bright and consistent illumination throughout its lifetime. 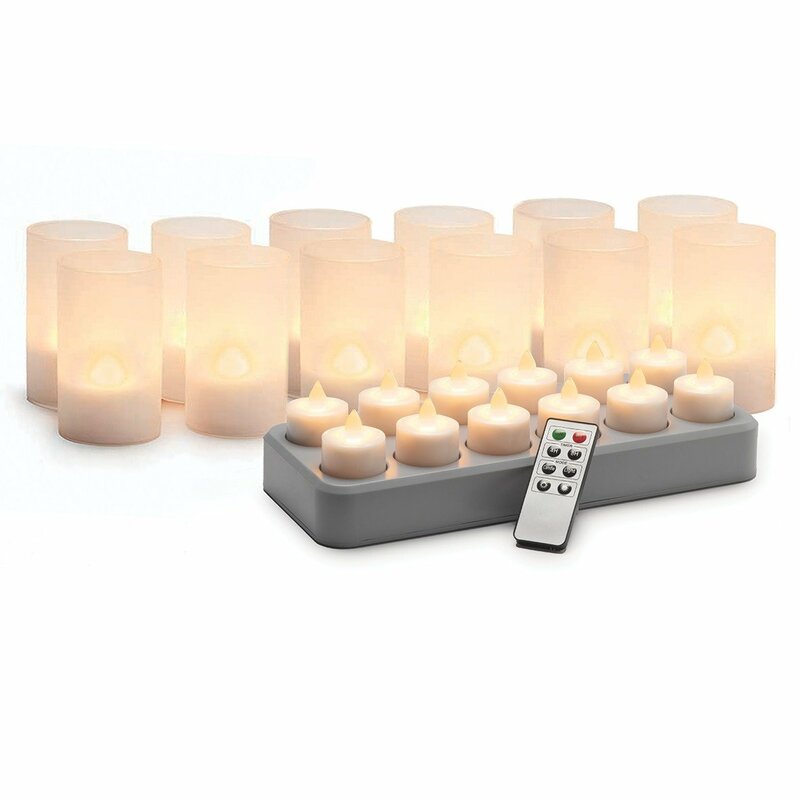 Lumea Candle light Flicker Candles are designed to be used in conjunction with Lumea Candle Lamps; use them in the smaller size of the Ambeo, Nova or Mirage Lamps. With a Lumea Candle Lamp surrounding the Flicker Candle the illusion of warm candlelight is complete, without all the problems of a real flame! Good to know: Up to 2 charging trays can be joined together for recharging.